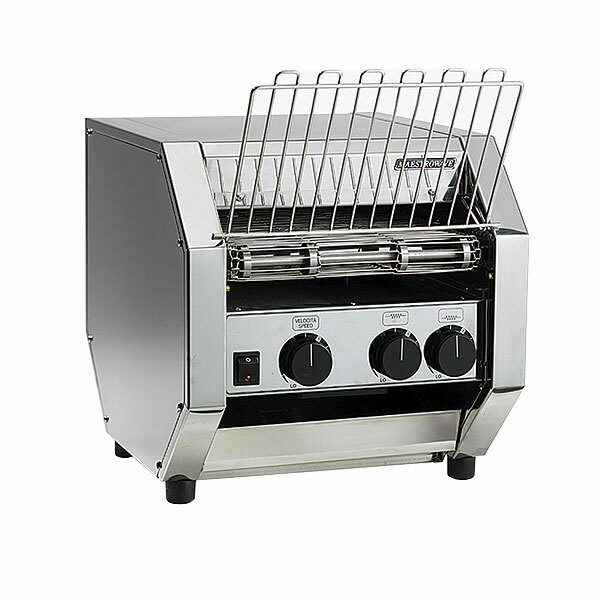 Many events needing catering equipment hire will also need some form of toasting equipment, especially for breakfast meetings, seminars and the morning after the night before in the wedding marquee. The range of toasters for hire at award-winning Evening Hire UK is plentiful, giving you the complete range of choice that you would expect from a national hire company. 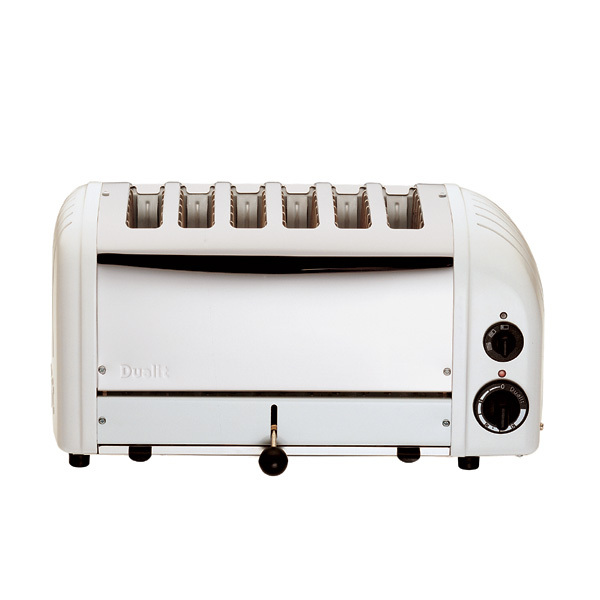 Choose from our 6 slot toasters for hire as well as being able to hire rotary toasters for the larger events. You can rest assured that all our catering equipment hire products come fully tested, clean and ready for your use. We take pride in what we are able to provide to our customers - why not take a look at our blog, our gallery and our testimonials to see what we have been doing recently for other clients. We would love the opportunity to work with you on your event, however, big or small, so contact us today!